The Producer Mentality, in short, means that you set the goal…and our Producers will make it happen. It’s that simple. At Words & Music Company, each team member is a recognized Producer with an individual track record of success in his or her field of expertise. That means that no matter what service you engage, you will be getting the “A Team” on your side… every project… every time! Our roster of international, national and local clients have come to appreciate that. We know you will, too. As the “Music” in Words & Music, Alan co-founded the company in 1996 after a 12 year career as a Vice President of Sales and Marketing in the professional photographic industry. Words & Music was built upon his strengths and abilities in designing and implementing innovative sales and marketing strategies, new product launches, ad campaigns and trade shows in the USA, Europe, Asia, Mexico and Canada. Now, he leads the team in developing the entire scope of services that the Words & Music Company provides, as well as serving as Supervising Engineer for audio projects. 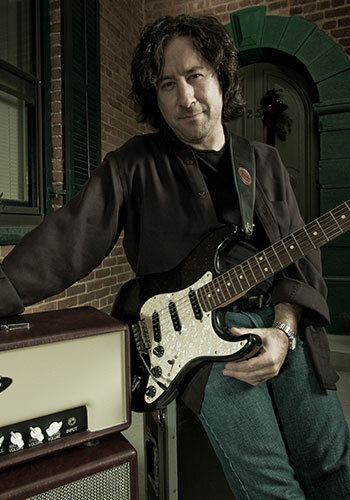 As a seasoned songwriter/musician and American Society of Composers, Authors and Publishers (ASCAP) member, Alan has earned his reputation as a popular and active performer in New Jersey and beyond, touring and sharing the stage with some of the music industry’s most notable legends. His original instrumentals have been heard on national network television shows from Fox and NBC to CNBC and his long-standing commitment to his community demonstrated through the roughly 30 annual benefit concert performances for organizations and causes like the Lyme Disease Association, Rally for The Cure’s Spinal Injury, Holiday Express, and the Weekend of Hope and Brand New Day of Hope for Cancer Survivors. He and Denise also established the United We Stand Foundation for the purpose of raising the morale of American troops. Denise is the “Words” in Words & Music. With 18 years of broad-based communications experience, Denise has spent the last fourteen years both in front of and behind a television camera while concurrently authoring ten books. Her on-camera television credits include Oprah, Geraldo, Montel Williams, Sally Jesse Raphael, A Current Affair, CBS This Morning, and numerous regional television and radio shows where she has spoken authoritatively on family relationships, true crime, Lyme Disease and other topics. Behind the camera, Denise has served as a producer/supervising producer for such national shows as CBS’ Day & Date, Fox’s A Current Affair, CNBC’s lifestyle magazine Watch & Make Money, starring Alex Trebek, the nationally syndicated Judge Mills Lane, Shipmates, My Celebrity Home, Parco PI and Ambush Makeover and directed voiceover talent for a number of shows. With undergraduate degrees in Communications and master’s degrees in counseling psychology and mental health, Denise has served as an adjunct instructor at New York University’s School of Continuing Education, is currently an adjunct professor for Seton Hall University’s master’s program, and has conducted media seminars for organizations ranging from Literacy Volunteers of America to various Chambers of Commerce, non-profits and professional societies. 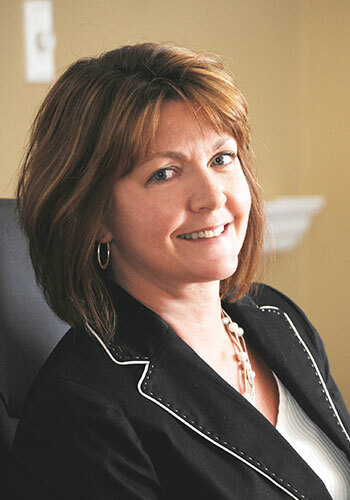 She also teaches a workshop on media relations tailored for small to mid-sized companies. Brian joined our team five years ago, and brings more than 10 years of experience combining Media and Technology as a professional photographer and film-maker. 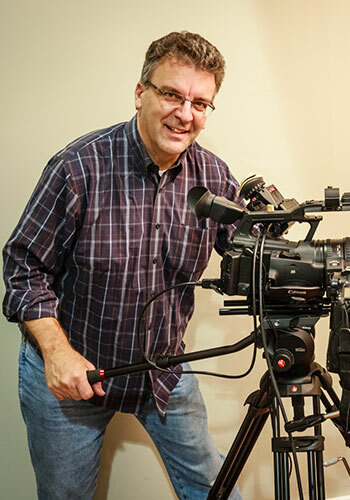 As an accomplished DP for Video, a Professional Photographer and Editor, he focuses on creating amazing content that’s filled with heart and passion. Brian is happiest when solving a complex creative problem in a unique way. Tiffany began her television career as an intern at New York’s CBS and continued to build on her 12 years of broad based television and advertising experience by serving as an Associate Producer on such shows as Fox’s Design Invasion, Court TV’s Parco PI, Investigation Discovery’s Swamp Murders, and E! Entertainment’s Style Court, as well as Paramount’s Judge Mills Lane and Sony’s Shipmates. She also served as the post-production coordinator for The Weather Channel’s It Could Happen Tomorrow, the History Channel’s Super Tools, and The Food Network’s Top 5. She is particularly adept at research, client relations and interfacing with a variety of clientele, on-camera and voice talent, executives and vendors. 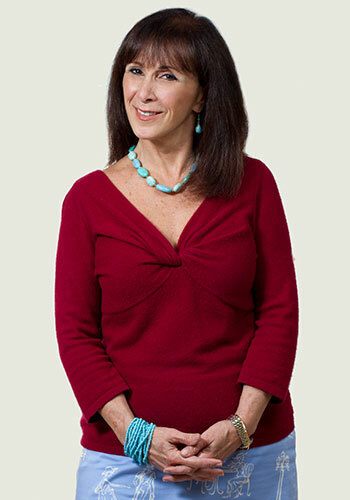 Jill has worked in the advertising business for more than 20 years. She began her career at Grey Advertising in New York City working in the media department on client accounts including General Foods, Proctor & Gamble, Warner Bros. Pictures, Kenner, Timex and Revlon. She later moved onto the advertising sales side of the business, selling television commercial time for CNBC and The Discovery Channel/The Learning Channel. As an account manager, her major clients included IBM, Norfolk Southern, Pfizer and Royal Caribbean. 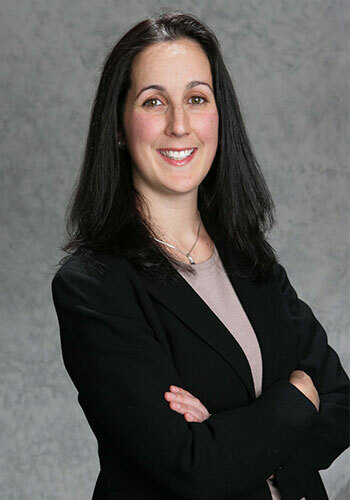 Jill returned to her New Jersey roots in 2006 where she spent nine years at Christensen Tamburri Communications as an account manager, public relations writer and office manager. Currently, as a member of the Words & Music Company team, Jill combines both her advertising agency experience and sales skills to provide full-scale service to all W&M clients as well as develop new business partnerships. 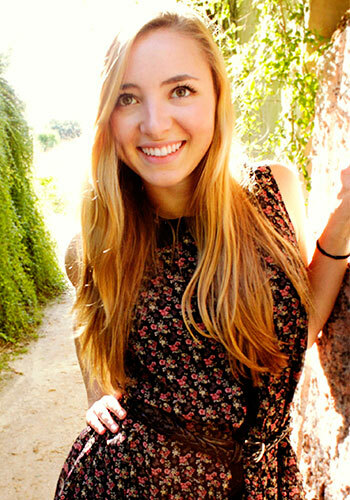 Madison earned her chops by interning at CNBC network and Gulp pictures, working across a broad range of video production, including news, documentaries, short film and non-fiction programming. A graduate of Montclair State University’s cutting edge communications department, she wrote, shot, edited an produced a number of her own creative projects and brings a creative eye to her work as well as the latest technical skills.